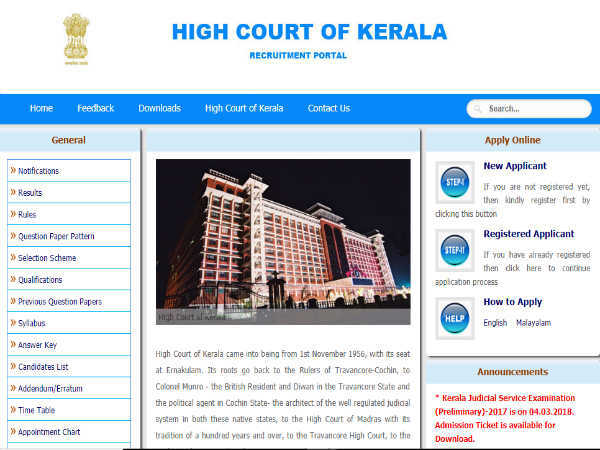 The Kerala High Court has released an employment notification calling out aspirants to apply for the post of Assistant. Those interested can check out the eligibility, salary scale, how to apply and the complete details of the government job here. 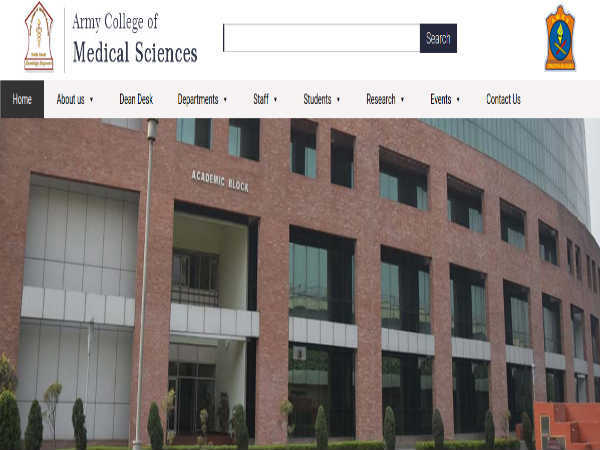 Selected candidates can earn up to INR 59400. The last date to apply for the government job is Aug 20, 2018. Step 1: Log on to the Kerala High Court official website. Step 3: Click on the button to apply online against Assistant post. Step 4: Various steps to apply will be available as options. Click on the Step I button. Step 6: Read the instructions and click on the checkbox to agree. Step 8: Select the method of recruitment and click Submit. Step 9: The application form will be displayed on the screen. Enter your details in the fields provided. Step 10: Enter the captcha code. Step 11: Click Submit and follow the subsequent pages to complete the application process.